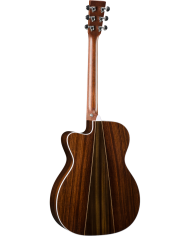 A narrow waist, small bodied guitar that produces a remarkable full sound, the OMC-35E is a must have for players of all levels. 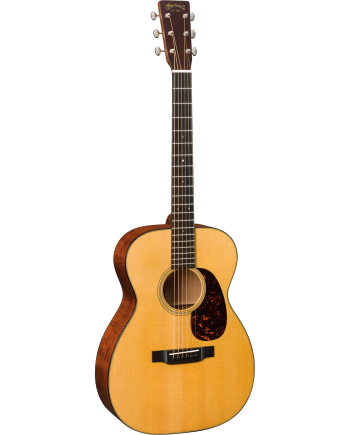 This Orchestra, acoustic-electric cutaway model features a solid Sitka spruce top, East Indian rosewood sides and three-piece back, black ebony fingerboard and bridge and a matching black pickguard. 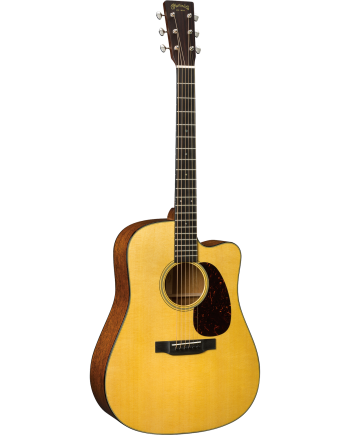 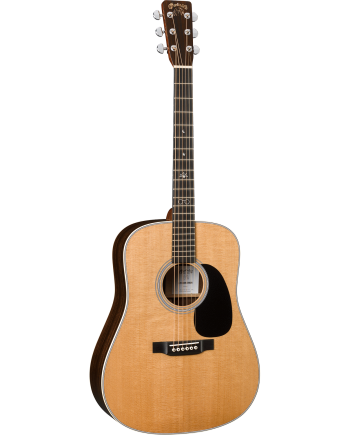 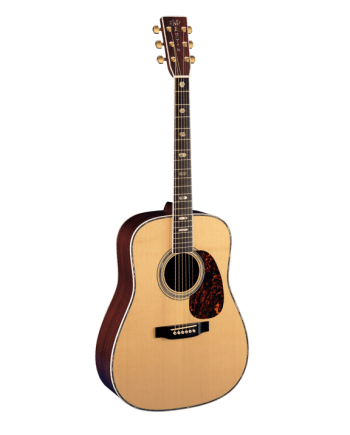 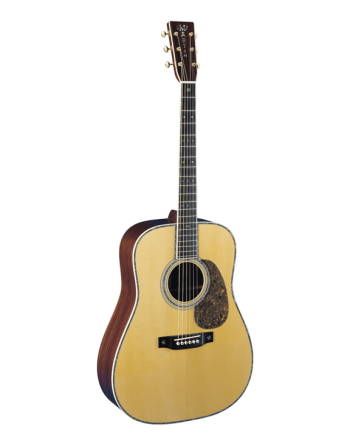 The New Fishman® Aura® VT Enhance electronics with discreet tone and volume controls inside the soundhole and a battery box integrated into the endpin jack for easy access make this guitar perfection amplified.